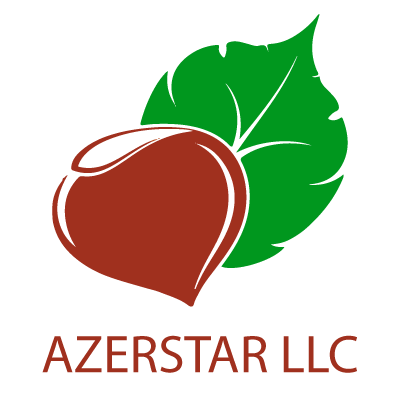 AZERSTAR Hazelnut Industry Company.More about Azerbaijani hazelnuts and prices. 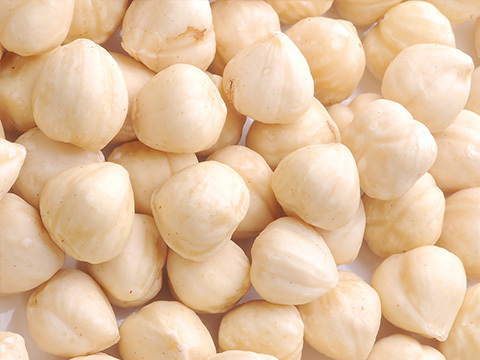 Azerbaijan hazelnuts are considered to be on top of the quality ladder, and they are representative of the quality standard for all hazelnut manufacturers. Thanks to optimal weather conditions, the North-West region of Azerbaijan (in the city of Zagatala) are designated as an excellent place for cultivating hazelnuts with a very high oil content. The combination of cutting-edge agricultural technologies and the manual sorting of hazelnuts kernels makes Azerbaijan one of the top 5 hazelnut-producing countries in the world and allows AZERSTAR to maintain premium quality hazelnuts by refusingto use pesticides or any chemical agents in the production process. 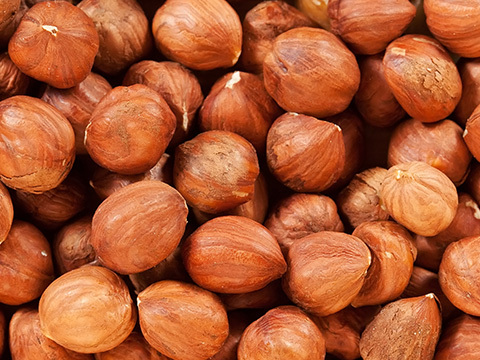 In fact, AZERSTAR uses Atababa hazelnuts, which are quality nuts dating back to ancient times and are currently produced in the Zagatala-Sheki area. In 1926, this area was declared a national reserve. 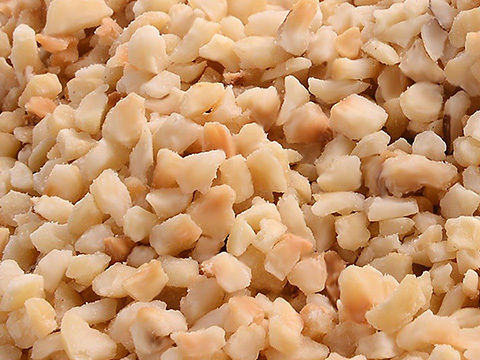 Azerbaijan hazelnuts were historically traded when the Great Silky Road passed through Azerbaijan territory. Alongside contributing to the history of our country, hazelnuts became one of the greatest agriculture exports, even being sent to many European countries. 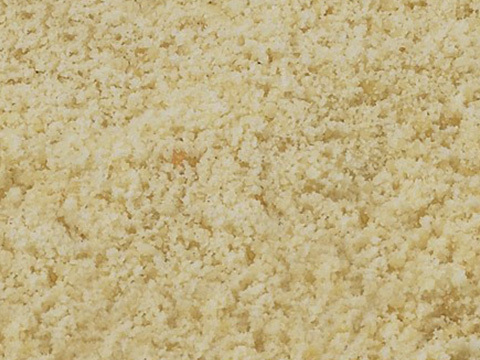 Our hazelnuts are treated withrespect in the world market and are on par with quality Turkish hazelnuts. Hazelnuts grown in the North-West region are generally ripe by the end of July and are harvested from mid-August to mid-September.